We repair all wind up and battery operated toys. We repair mechanisms of most all kinds, we make or have in stock thousands of gears, springs, motors, ans parts for antique toys! 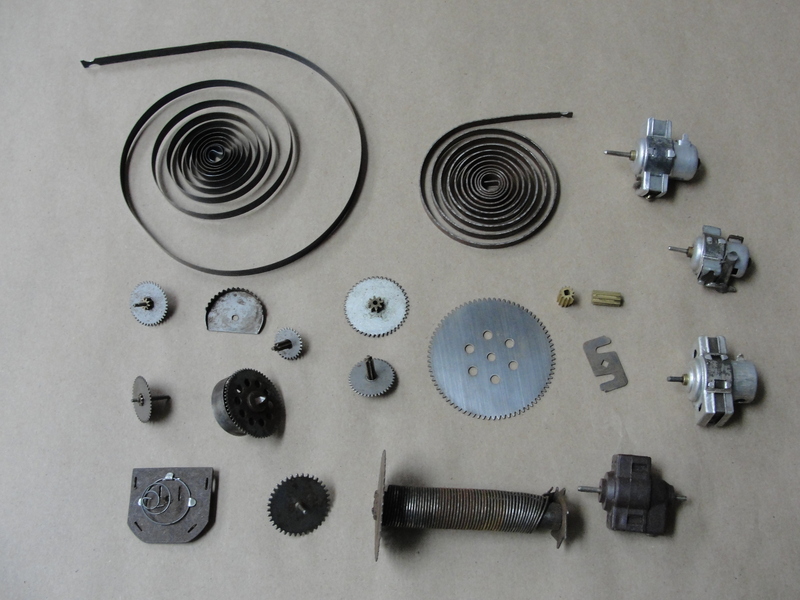 For more information on antique mechanism repairs and restorations, please contact Randy or use online repair quote.